Fijne zondag, babe! Die bh is trouwens heel gaaf! 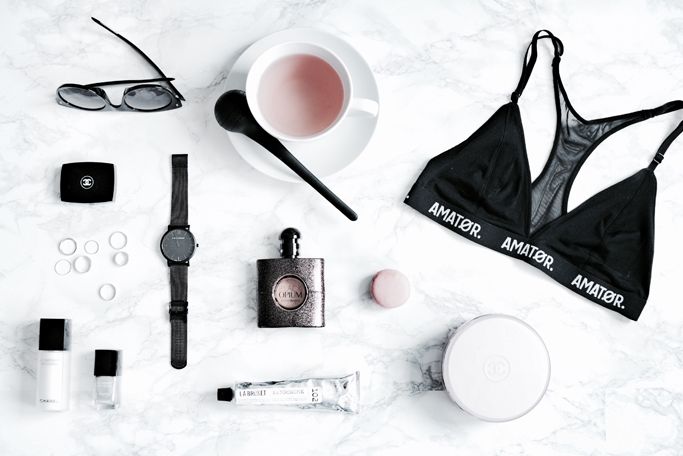 I love your flatlays ! Love the bra and the watch – fab! 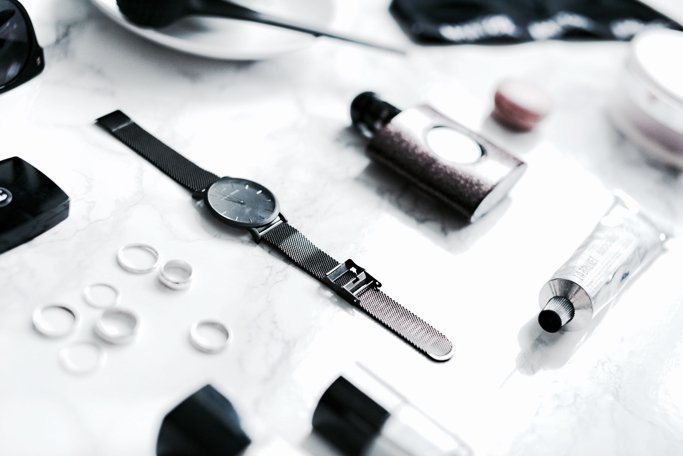 So amazing collections, I love the watch, beautiful!! !